Sunbin Kim is a member of the American Composers Alliance/BMI. For obtaining scores for performance, please visit the ACA website. 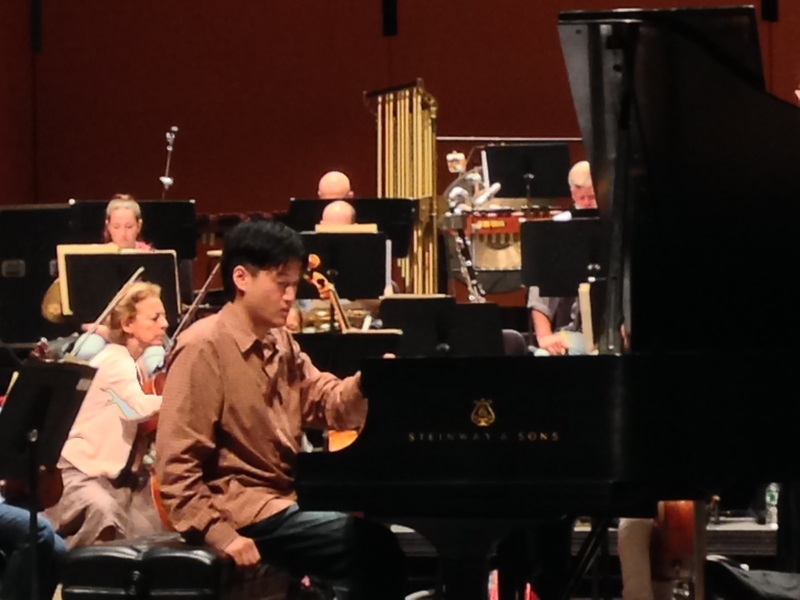 Sunbin is also available for performances of his own works or other classical and contemporary piano repertoire.